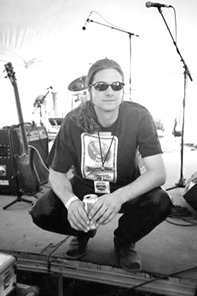 The Rock Star Poet series continues as artist & author Jed Gustafson releases Volume II: Soul On The Edge. 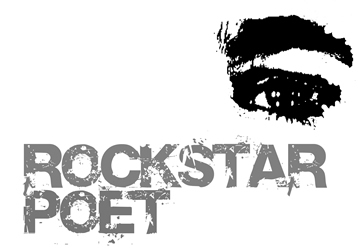 Introduced in 2004, the first installment titled 'Rock Star Poet' has had a warm reception since its publication in early 2006. Gustafson continues to examine life at its basic and other times convoluted stages. Different poems seem to dance with issues that can either make or break our lives depending on what we give up and what we take in. We have released video of past performances and readings from venues ranging from The Cricket on The Hill to The Boulder Bookstore. Thanks for all the emails and comments on the first book and live appearances. Stay tuned for new updates! Footage from the Rock Star Poet book reading and signing at The Boulder Book Store on September 18th, 2007. The poem featured in this video is titled Old Dam. 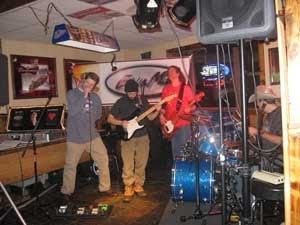 Yes folks, in the small town of Hamburg, Minnesota I was lucky enough to play a set with the new lineup of Eddie Mac. This Rock Star Poet performance was forged by a reunion with former Crazed Individual co-founder, vocalist, and guitarist, Jimmy Baker; who now plays with Eddie Mac. Crazed Individuals played countless shows with Eddie Mac over the years, on tour paths stretching over several states of this great country. Thanks again to all of you who continue support the cause and I look forward to releasing number 2 in the Rock Star Poet series. See you in the streets soon! 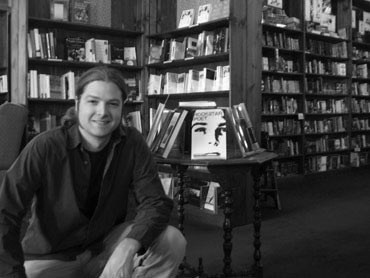 Rock Star Poet has been selling out of The Boulder Book Store and both locations of The Tattered Cover in Denver. Go get your copy while the first edition is still available! 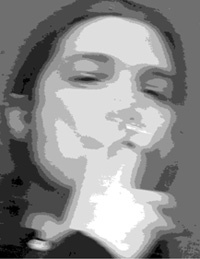 Contact Rock Star Poet about poetry, poetry opportunities, or book sales. It's like a Jack Kerouac and Jim Morrison sandwich with Hunter S. Thompson and Allen Ginsberg in the middle smeared with Lord Byron and Edgar Allen Poe; and topped off with a generous dash of Arthur Rimbaud. You need to read this book! 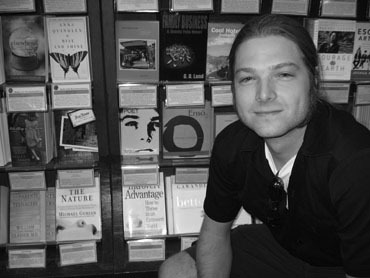 Rock Star Poet author, Jed Gustafson, is committed to bring poetry back to the masses and into the hands of today's generation.